The Client is one of the leading Sand Mining operators. Their core business is Sand mining, and it is done in the mineral-rich part of the country. It’s a coastal activity referring to the process of the actual removal of sand from the foreshore including rivers, streams and lakes. Besides owning new generation equipment for dozing of Sand in River beds Technological expertise is one of the company’s key strengths. The client was in need of an application to track the real time position of sand transport vehicles in the River beds. As their vehicles are deployed in the activity of sand mining mainly in off-road areas such as open pit mines, inland dunes and river beds the need to monitor the vehicles & efficient usage was a critical element for their business growth. Our Trinetra consulting team worked on the requirements assessment and came up with an action plan suitable for tracking the fleets belonging to sand mining industry. We provided the client with a comprehensive & innovative GPS vehicle tracking system for their sand transport vehicles in the river bed. 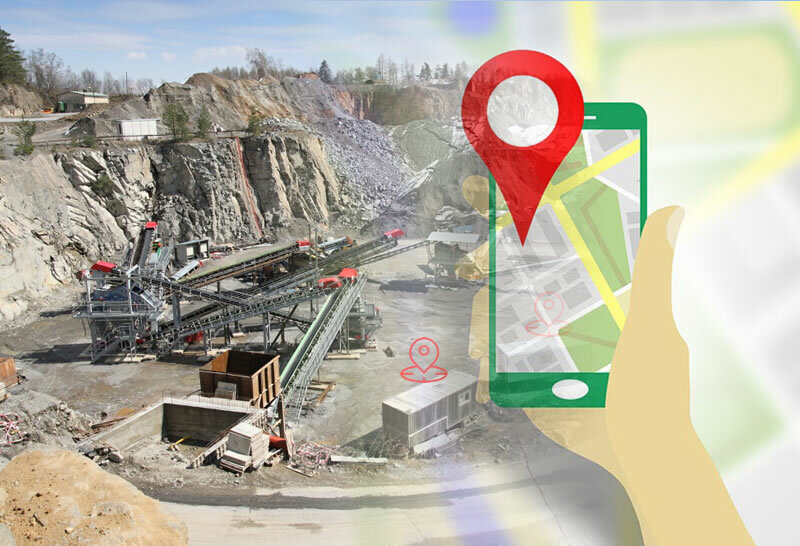 This GPS vehicle tracking system helps them to track the real time position of the vehicle involved in the sand Mining activity. Trinetra provided comprehensive GPS Vehicle Tracking Solution with efficient usage of Geozone feature to monitor vehicles primarily based on exceptions. By installing Trinetra hardware on to the vehicles the client can find the exact location of vehicles and also get Alerts & Notifications for any exceptions or key events. In addition to tracking, the other major benefit is receiving data in real time for analysis on the vehicle trips to the mining locations.